Kendama USA had a massive presence at the International Toy Fair in NYC, and the best thing about that is we get a TON of great video from the crew hanging out in New York! Check out some fantastic kendama play from Dave Mateo, Guy Wright, Matt Ballard, Jake Wiens, Turner Thorne, Tristan Gomez, Colin Grant, and the NYC Crew. Filmed at the iconic Grand Central Station in NYC. 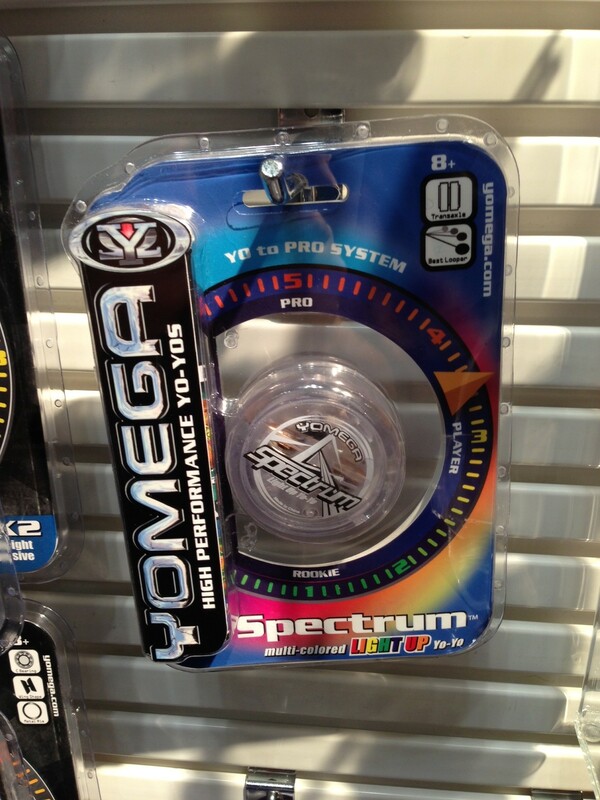 YoYoFactory Glow Collection Second Wave at 2014 International Toy Fair. 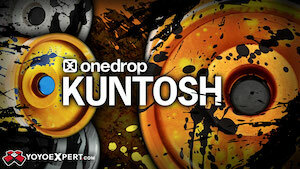 Photo courtesy YoYoFactory. 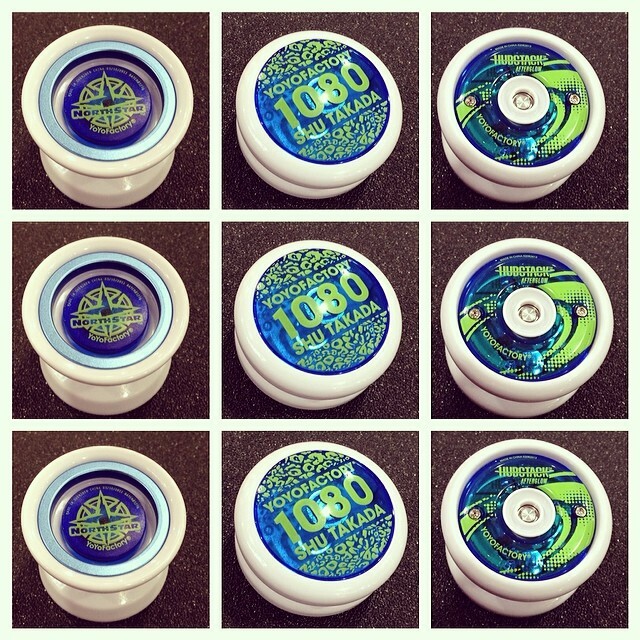 The catalog picture we posted didn’t give a very clear view, but now we have a much better look at YoYoFactory’s second wave of their Glow Collection. This batch are in white plastic with a glow additive…which makes for a much more attractive yoyo under regular light than that weird green that most glow plastics come in. 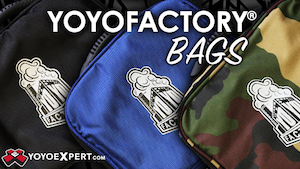 Be sure to check out our Toy Fair Preview for YoYoFactory for the full scoop on their new 2014 products. 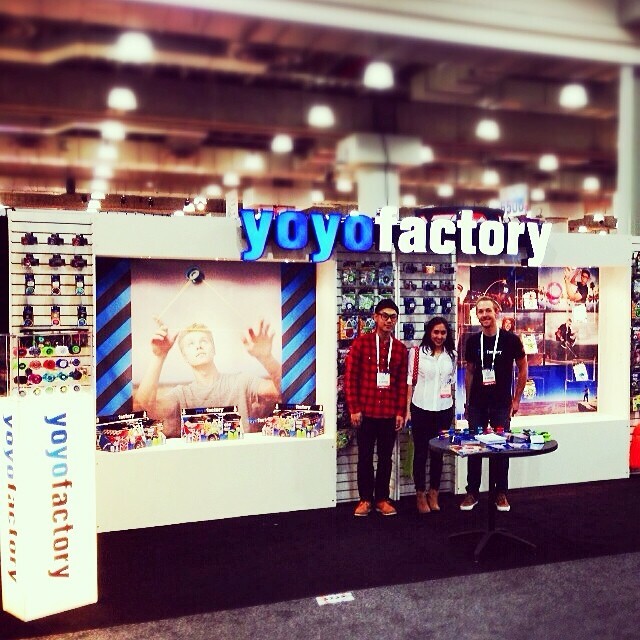 YoYoFactory at 2014 International Toy Fair. 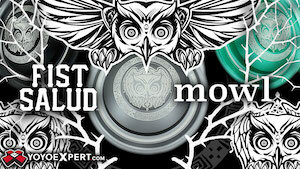 Photo courtesy YoYoFactory. 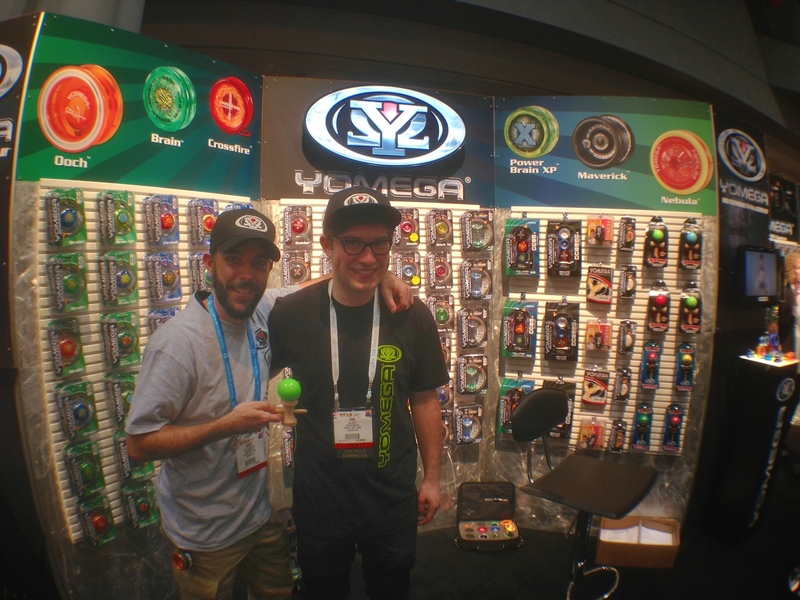 *UPDATED* Thanks to YoYoExpert‘s Andre Boulay for additional booth pictures! See below! 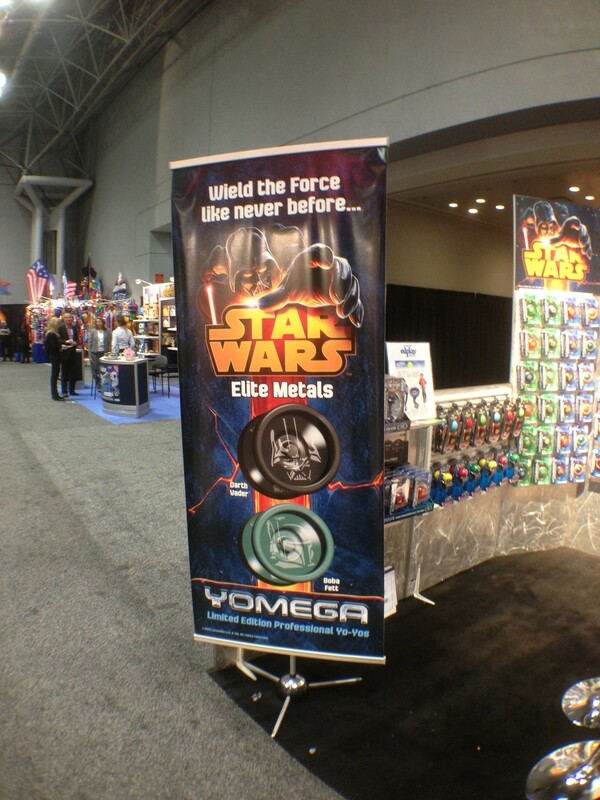 Yomega is showing off their new Star Wars license at the 2013 International Toy Fair in New York. 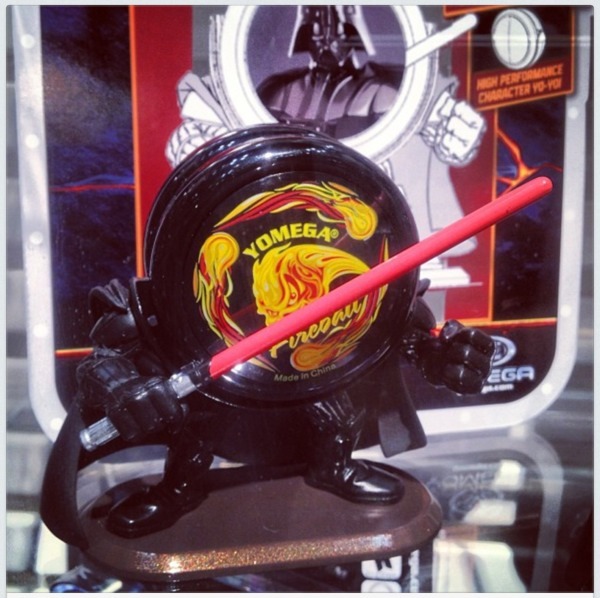 In addition to Star Wars versions of existing models, they’re also showing “Yo-Men”, a sculpted action figure yoyo stand. We found some pictures on Takahiko Hasegawa’s Instagram feed…check out the images and Yomega’s official press release below! Yomega Corp. puts the power of the Force in the hands of kids and yo-yo fans with a new collection of yo-yos based on the legendary Star Wars saga. 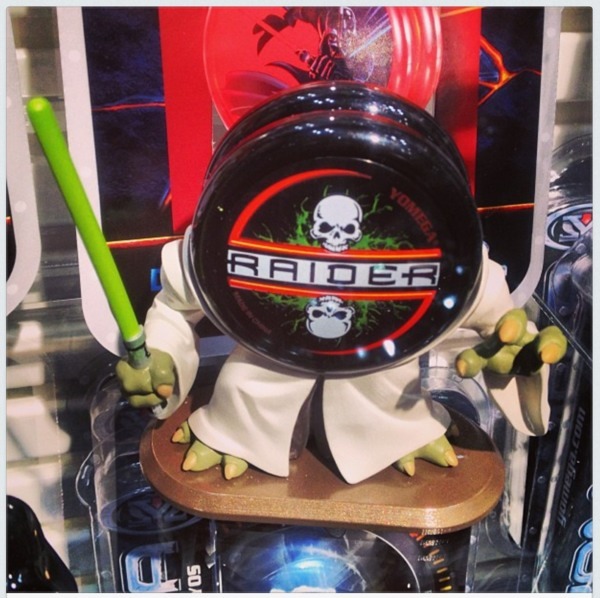 For the first time, Star Wars characters will be featured in a line of high performance yo-yos that will have yo-yoers and Star Wars fans scanning the galaxy to collect them all. 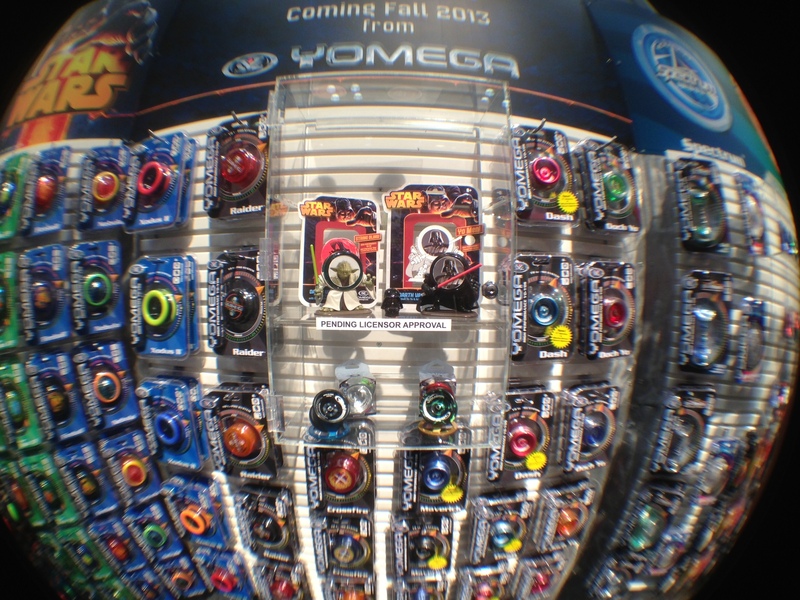 Details of Yomega’s Star Wars yo-yo line will be unveiled at the International Toy Fair, beginning February 10 in New York. 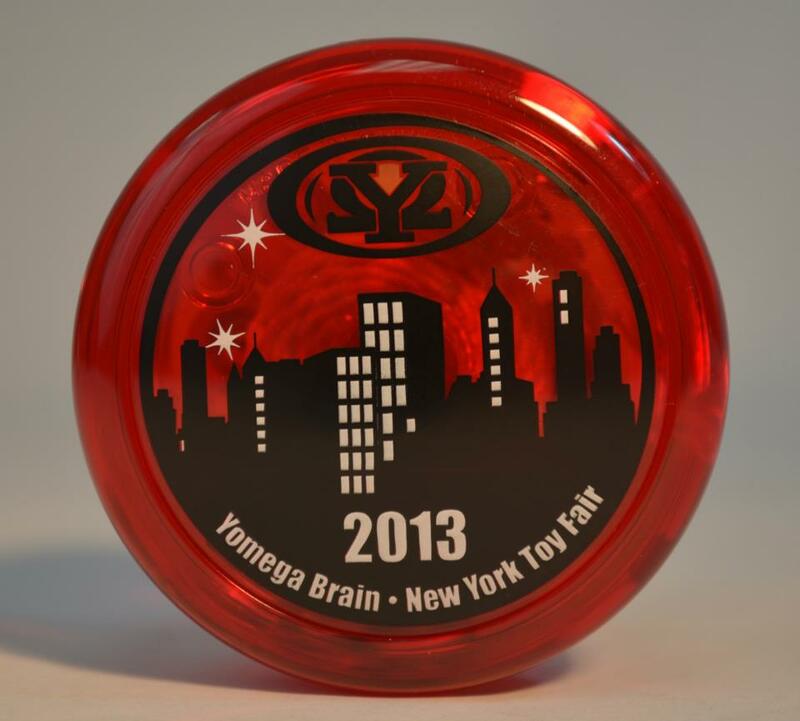 Be sure to swing by their booth and pick up their show exclusive, a limited edition Yomega Brain yoyo made just for the 2013 International Toy Fair.